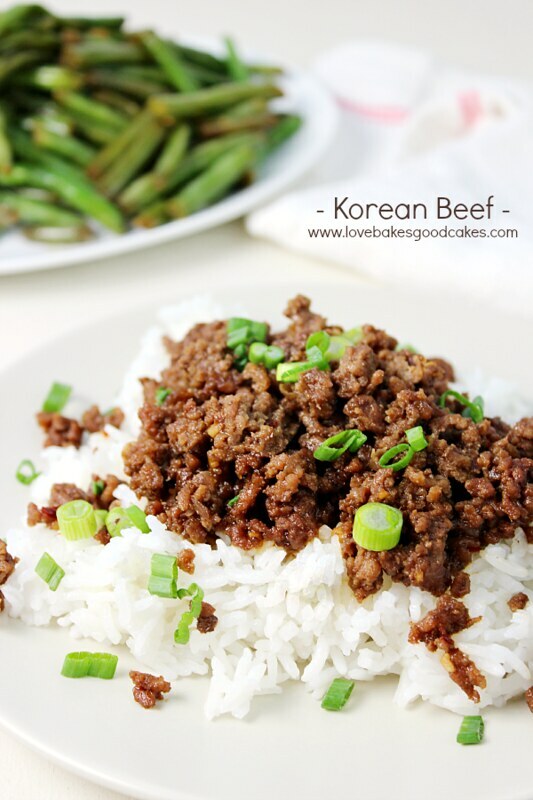 This Korean Beef recipe is perfect for a quick, easy and flavorful dinner! Serve it over rice for a meal the entire family will love! The past week or so, I have been feeling super stressed out. Mostly, I feel like there aren’t enough hours in the day to do everything I need or want to do. I have been trying to find time to step away from the computer – even for just a few hours everyday. I’m trying to find the balance between everything because I am seriously on the verge of burning out. I made a conscious choice this past weekend to start taking care of myself. I know it sounds like a stupid thing to even have to think about. For me, it’s been too easy to find excuses as to why I don’t get enough sleep …. why I don’t exercise … why I’m always crabby …. and I’ve had it. Had. It. 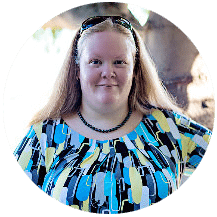 While I’m not exactly sure what all of that means yet, I know it means it’s time for some changes …..
Because I only have so many hours in a day and I have been feeling super stressed out, I have needed to rely on my arsenal of quick and easy dinner ideas! 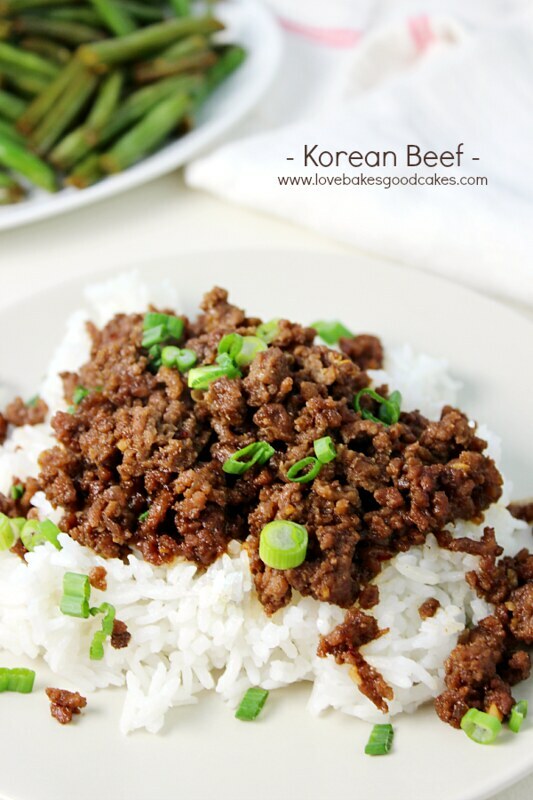 Seriously y’all … dinner doesn’t get any faster or easier than this Korean Beef recipe! With just a handful of ingredients and 20 minutes, you can have this amazingly simple, yet delicious dinner on the table! 1. Whisk together brown sugar, soy sauce, sesame oil, garlic, ground ginger and crushed red pepper flakes in a small bowl. Set aside. 2. In a large skillet over medium-high heat, brown and crumble the lean ground beef until no longer pink. Drain if necessary. Stir in soy sauce mixture, allowing to simmer until most of the liquid has reduced, stirring frequently, about 2-3 minutes. 3. Serve immediately over steamed rice. Top with thinly sliced green onions. Sounds yummy! Will have to try it! 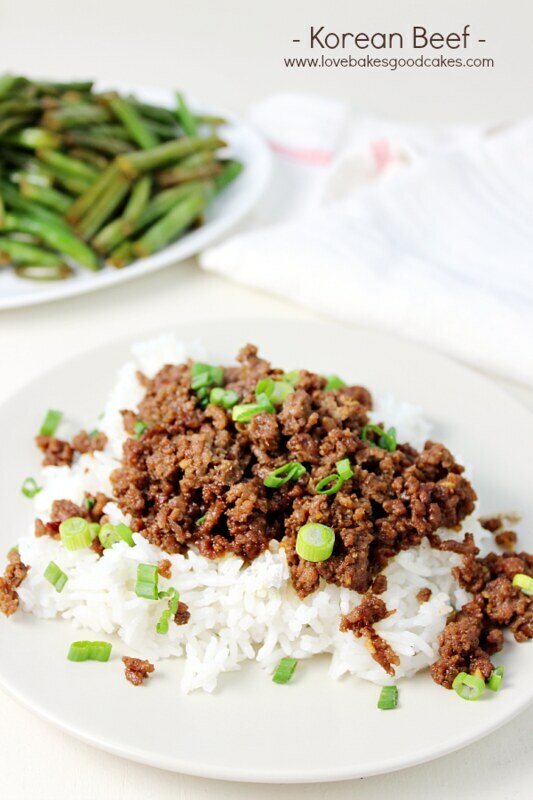 This is really good, it reminded me of the Mongolian beef I like but so much easier to make! Thanks for the recipe. this looks like such a simple yet delicious dinner! I bet my family will love it!! Here's to quick and easy dinners, and this sounds so full of flavor! Love it! Fresh or powdered ginger? Looks great! Hi, Dawn! 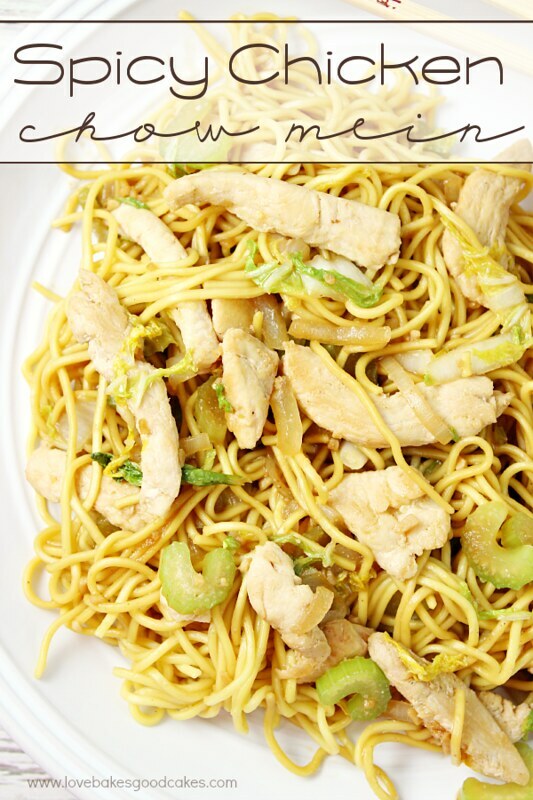 I used powdered ginger for this recipe, but you can certainly use fresh if you prefer! For fresh ginger, use about a tablespoon (more or less, to taste). Hope that helps! Yes! That helps! Thanks so much, Jamie, I am making it tonight!! I made it and everybody loved it, thank you! I'm so happy to hear that, Odette! This is a really great, different. quick dinner…. I will definitely make it again…. Everybody loved it…. I'm keeping this one 🙂 Thank you for the recipe…. Could we use ground turkey instead of ground beef? We don't eat much beef. This sounds really good. Absolutely! I think it would be just as great with ground turkey! This is delish! Making it for the 2nd time tonight and since I really love one-skillet cooking, I'm adding some veg and doubling the sauce to accommodate the extra veg. Tonight I've added fresh mushrooms, fresh chopped zucchini and a little leftover frozen broccoli. Thanks for the recipe! Hi Jamie, my son is allergic to sesame what do you suggest I replace it with? How does olive oil sound? I just finished making it, my children loved it! Thank You for the recipe. Hi, just a quick comment, love the dish, for my family to serve we had spicy noodles and lettuce cups….and rolled the mince noodles in crispy lettuce cups….delish. This was awesome! We added some steamed broccoli and sautéed mushrooms and onions. Made it twice this week! Made this tonight and it was so delicious meal was easy to make and time friendly thank you ! This looks tasty and so easy! Am seriously going to make this! 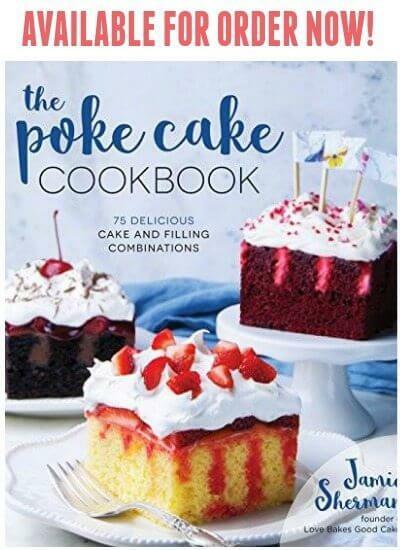 I give up… I was just going to copy paste your recipes but there are too many that look good so I've followed you on pinterest and will be trying this tonight. I made this earlier this week and my husband and I love it!! We are going to make it again for dinner tonight and it will be a regular meal in our weekly rotation. Thanks for such a great recipe!! One of my favorite dishes.thank you soon much! This was so easy and so good! My husband loved it and said I could make it again. Very favorable!! We love this recipe! Super easy to make on a weekday and super tasty too. Made it twice in one week! Another night with a pound of ground beef and not a clue what to do with it! I have been cooking for years but ground beef is harder to use with my hubby. He doesnt like italian food or noodles. So for spaghetti I have to make meat balls for him to eat it. I am gluten free so hamburgers and sloppy joes are a no go as I havent found good buns. So you see my dilemma! Your recipe saved me and is one of the best meals I have had in a long time. I am planning for the next time I make it already! Also for the times we are low carb dieting it would be great wrapped in lettuce leaves. 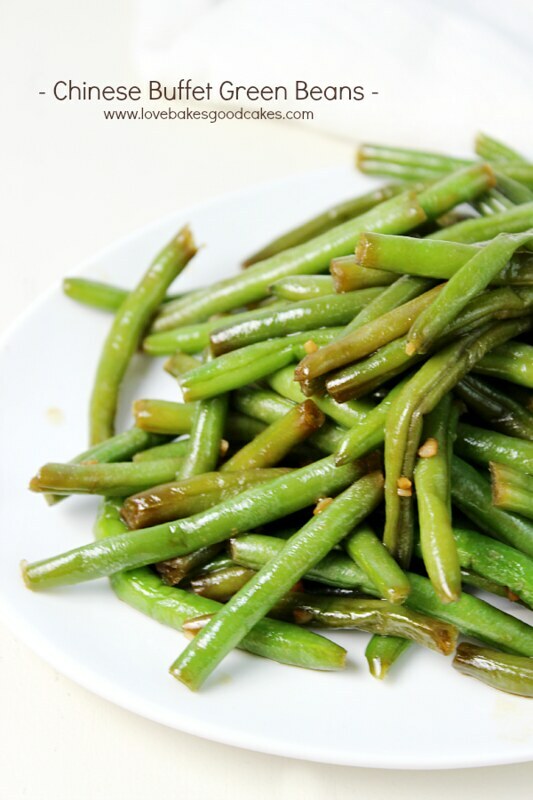 But tonight I had it with jasmine rice and sugar snap peas. Made this tonight with shaved beef instead, fried rice and broccoli. Added a little sriracha on it and it was pretty good! We served this over rices cauliflower and it was amazing!!! Super easy and yummy recipe!